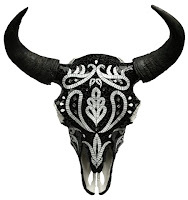 Alpentile Glass Tile Swimming Pools: These Mosaic Skulls are fabulous! 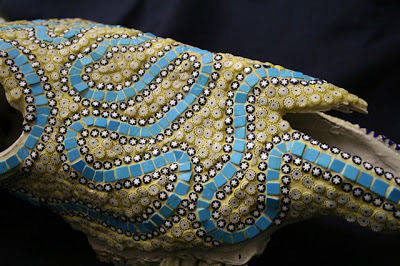 We L-O-V-E these mosaic masterpieces by artist Crystal Thomas out of Washington State. 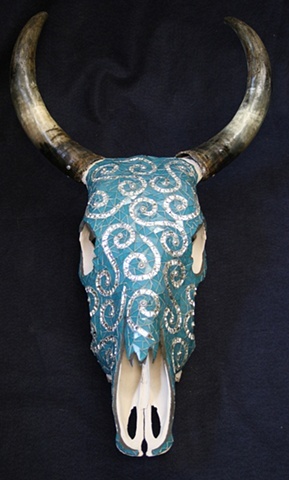 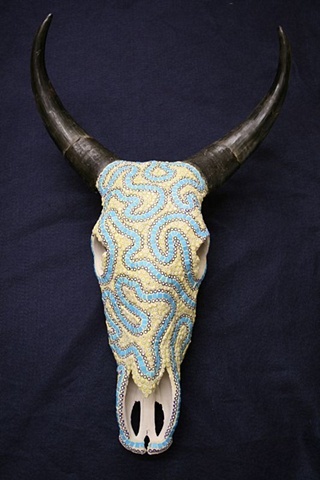 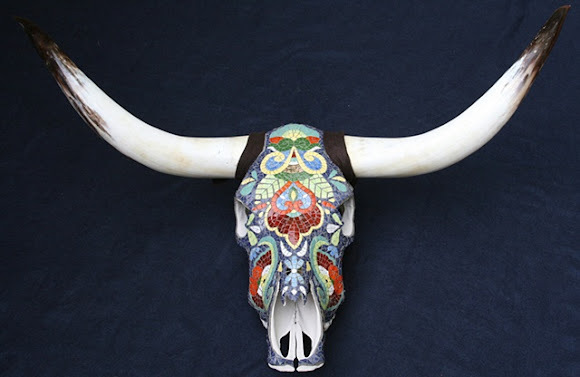 Her exacting execution of 3-dimensional mosaic work gives each skull new life. From glass mosaics, to stone, copper and glazed ceramic tile, this artist uses her materials to create incredibly detailed patterns and unique design on each form.